Investors always are looking for an edge. One way to find that edge is to own companies that themselves have an edge. In the modern age, that often comes down to finding companies with a technological advantage over their rivals. It’s all about building a better mousetrap – even if in this day and age, that mousetrap might be a tiny chip or a software program. Market leadership driven by a technological competitive advantage is a hugely valuable asset. So, too, is offering a product that saves customers effort, time and money. Stocks on the cutting edge, then, are worth owning. These 10 stocks all fit that description. And, given still-reasonable valuations, all ten offer strong potential long-term returns for their shareholders. 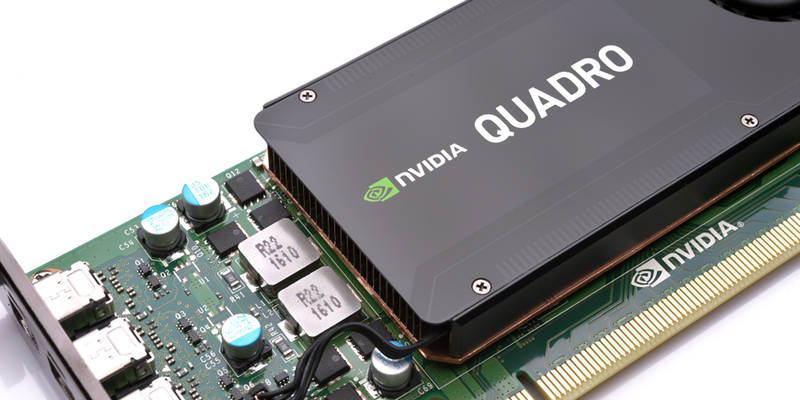 The only real question about Nvidia Corporation (NASDAQ:NVDA) is its valuation. Nvidia is absolutely dominant in GPUs, where it has benefited from cryptocurrency mining and, more importantly, consistent growth in high-end gaming demand. And it has new opportunities in automotive applications and datacenter. Indeed, it’s the datacenter opportunity that might be the most attractive for Nvidia, even if it gets less hype than the potential revenue and profits from self-driving cars. Datacenter revenue rose a whopping 132% in 2017, according to the 10-K. Nvidia is benefiting from a growing market – but it’s also taking share from Intel Corporation (NASDAQ:INTC) and holding off upstart Advanced Micro Devices, Inc. (NASDAQ:AMD). As far as fabless semiconductor manufacturers go, Nvidia seems to be best-in-class. That said, the market is pricing NVDA stock as such. NVDA trades at nearly 36x 2018 consensus EPS. That’s a big number for any stock – and downright huge in the traditionally cyclical semiconductor space. But as I argued in December, Nvidia isn’t just another semiconductor stock. A massive Q4 beat, with EPS growth of 52%, shows the power of its increasing revenue and operating leverage. And backing out $8 per share in cash, and using 2019 consensus, NVDA’s forward multiple comes down to a more reasonable 30x. I thought coming out of the quarter that NVDA had a clear path to $250. Nvidia stock indeed hit that level, before pulling back. At a current price around $225, a return alone – which is roughly equal to the average analyst target price – suggests 11% upside. Given Nvidia’s technological dominance in key, growing, markets, I expect the long-term gains to be much, much higher. Netgear, Inc. (NASDAQ:NTGR) might seem a bit of an odd choice for this list. The company is best known for its consumer wireless routers, which are nice products but at this point, hardly technological marvels. But NETGEAR has rolled out several innovative products of late that should drive substantial growth going forward. The company’s Arlo line of IP cameras has been such a success that the company is spinning that unit off in an IPO in the second half of this year. High-end Nighthawk routers are best-in-breed, and targeted to the same gaming enthusiasts driving growth at Nvidia. 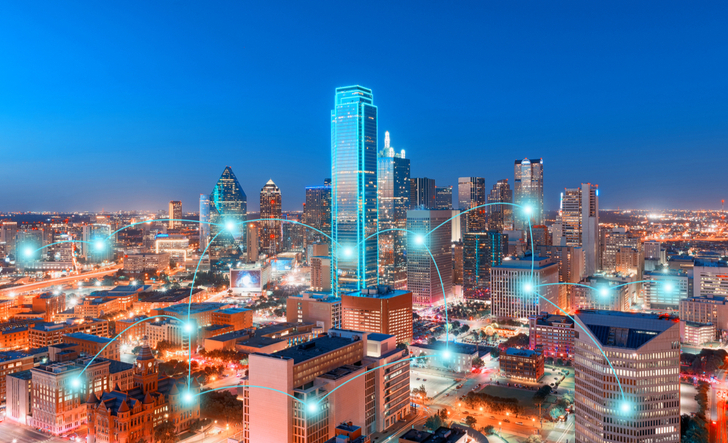 Orbi ‘mesh’ routers are growing nicely, with NETGEAR outcompeting Google Mesh from Alphabet Inc (NASDAQ:GOOGL,GOOG) in that key category. Earnings growth has suffered a bit of late, thanks to pricing and marketing efforts behind the new products. That led NTGR stock to struggle in 2017. But NETGEAR has established a clear edge in consumer technology, and has plenty of growth ahead of it, one reason why I called it one of 10 2017 losers to buy in 2018. NTGR has had a better time of it, gaining 5% so far this year. But backing out over $10 per share in cash on the balance sheet, the stock trades at barely 16x 2018 consensus EPS. There’s room for more upside as the year goes on, because 16x is a multiple that still prices in what NETGEAR used to be – not what it is and will be. Investors may not be familiar with James Hardie Industries plc (ADR) (NYSE:JHX). But the Australian-based cement producer is well-known in the building products space. Its Hardie board fiber cement siding both created and dominates its category. In North America, fiber cement owns a 19% share of the total cladding market – of which a whopping 90% belongs to JHX. Consistent innovation behind Hardie board has created a truly compelling product. Hardie board lasts longer than wood, and doesn’t warp or buckle. It looks much nicer than cheaper vinyl. And it’s far cheaper to install than brick. 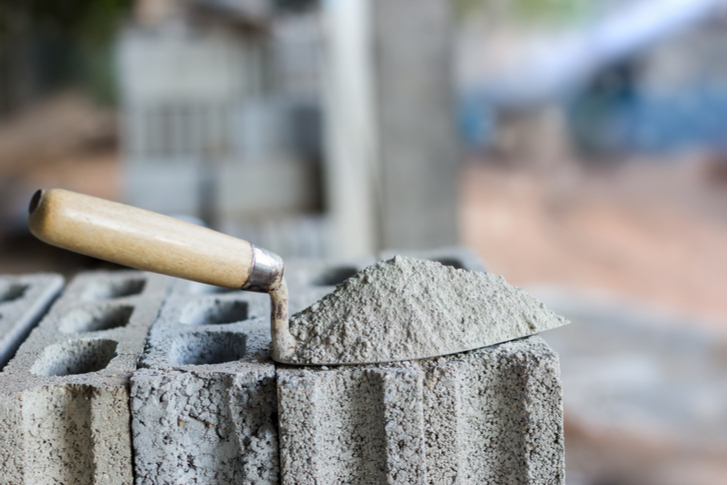 Fiber cement’s market share is growing both in the U.S. and overseas – due almost solely to the efforts of JHX. While JHX isn’t a well-known name in the markets, investors have priced in some of its success. JHX trades at around 28x fiscal 2018 (ending March) EPS. The company also still is dealing with costs related to asbestos claims, which adds some risk to the story. Still, there’s enough here to make JHX worth paying up for. Its acquisition of German gypsum board manufacturer Fermacell has closed, and will expand James Hardie’s presence in Europe. The company has been overly reliant on the U.S. market – 78% of revenue – but should benefit from a better worldwide reach. EBIT margins are hugely impressive, in the low 20s, and Hardie was able to take pricing last year, showing its value to customers. Hardie board simply is an outstanding product, and one which clearly is outgrowing its market. That will keep growth strong and margins high – and lead to solid returns for JHX stock. The issue when it comes to Pure Storage Inc (NYSE:PSTG) isn’t its technology. Gartner has named PSTG’s flash technology the leader in solid-state arrays for four consecutive years now, ahead of larger and better-known companies like Hewlett Packard Enterprise Co (NYSE:HPE), EMC (now part of Dell Technologies Inc (NYSE:DVMT)) and NetApp Inc. (NASDAQ:NTAP). 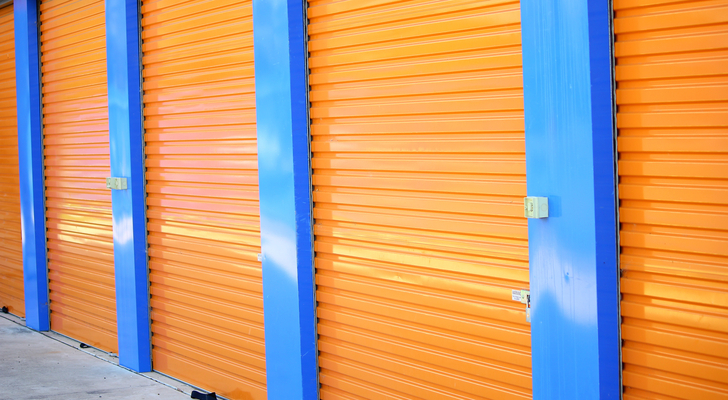 The issue is storage itself – and particularly flash storage, where Pure Storage is a leader. A few years back, the evolution from spinning disk to flash led to a burst of optimism. Violin Memory went public. EMC, IBM (NYSE:IBM), NetApp, and HPE all made acquisitions in the space. Flash storage looked like the next big thing. But the sentiment quickly changed. Violin Memory went bankrupt. Fears about storage ‘commoditization’ bled over into the flash space. Pure Storage stock actually fell on its first day of trading – despite the fact that it had grown revenue from $6 million to $174 million in two years. PSTG would dip below $10 (against a $17 IPO price) in early 2017. Since then, enthusiasm has returned. PSTG has more than doubled – and with good reason. Storage growth has strengthened, thanks to datacenter demand. And flash is taking share within storage, with all-flash array revenue up 38% year-over-year in Q3. Pure Storage revenue cleared $1 billion in 2017, and the company reached non-GAAP profitability in Q4. It looks like the negativity toward flash, and toward PSTG, was overwrought. To be sure, after those gains, PSTG isn’t cheap, trading at 50x forward EPS estimates. And there are risks relative to the storage space as a whole going forward. But Pure Storage is the unquestioned leader in what remains a nicely growing category. With a recent pullback moving the stock toward $20, it’s an intriguing addition to the higher-risk, growth-stock portion of an investor’s portfolio. Align Technology, Inc. (NASDAQ:ALGN) stock has taken a bit of a breather of late. That’s probably not a surprise. ALGN was the best performer in the S&P 500 in 2017, gaining 125%. And after a blowout Q4, the stock had tacked on another 25% through the first month of 2018. A premium valuation – ALGN still trades at 44x forward EPS – and concerns about competition (driven in part by patent expiration) likely caused some nervousness in the choppier market over the past couple of months. But the long-term case for ALGN stock still seems intact. The company’s removable inserts continue to take share from legacy metal braces, and growth remains impressive. In 2017, revenue grew 36%, and EPS increased 67% excluding one-time impacts from tax reform. Align isn’t done growing, either. The Street expects 26% revenue growth in 2018, though earnings growth should slow to the mid-teens before accelerating in 2019. 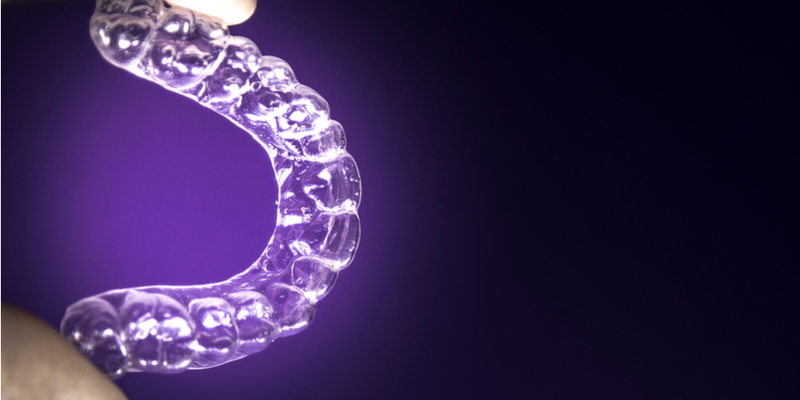 Despite clear consumer preference, the company’s InvisAlign product has just 3% market share in the U.S. teen space – meaning there’s years of growth ahead domestically. And the company still has a massive opportunity internationally as well. Ex-US, revenue grew 64% in 2017, and overseas sales now drive 43% of the total. 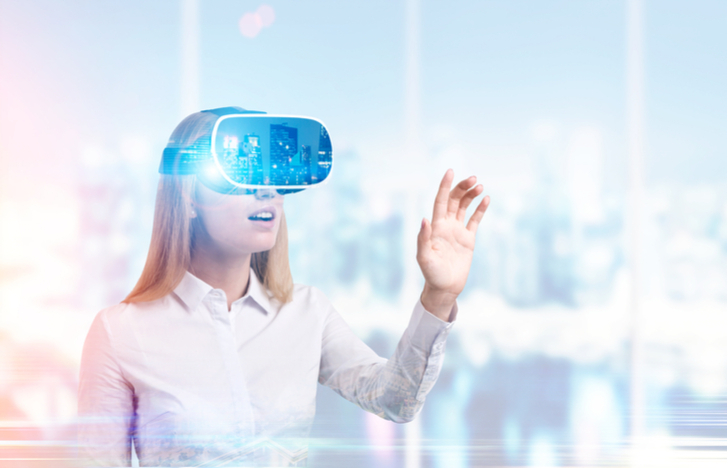 In many ways, ALGN sounds a lot like Netflix, Inc. (NASDAQ:NFLX), between its clear leadership in the space, its international potential – and its high valuation. But ALGN’s price seems far more reasonable given significant growth opportunities going forward, and the recent pullback creates an attractive entry point. I thought ALGN would hit $300 coming out of Q4 earnings, and while the stock fell short, I still think there’s a clear path to those levels, and nearly 25% upside. Q1 earnings this week may be the catalyst to get the rally in ALGN going again. 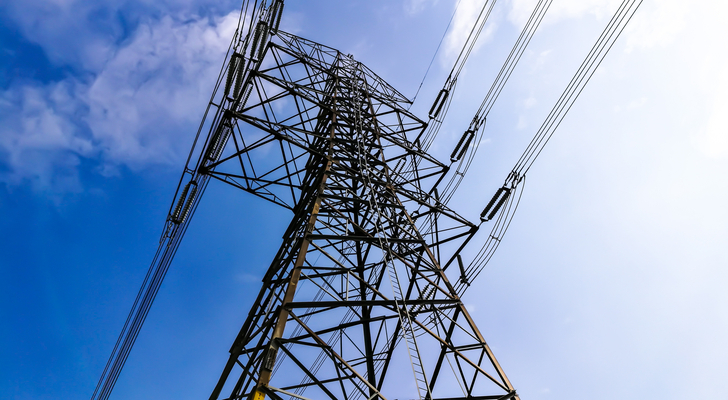 The market has taken an interesting perspective on Advanced Energy Industries, Inc. (NASDAQ:AEIS) of late. AEI makes components used by semiconductor equipment makers like Applied Materials, Inc. (NASDAQ:AMAT) and Lam Research Corporation (NASDAQ:LRCX), along with an industrial equipment business that generates about 30% of sales. The semiconductor equipment side of the business is an unquestioned leader. AMAT and LRCX – themselves ahead of the pack in the semiconductor equipment space – combined account for over 50% of AEIS revenue. AEIS owns 41% of its market, more than double second-place MKS Instruments, Inc. (NASDAQ:MKSI). Growth unsurprisingly has been torrid of late: semiconductor market revenue increased 41.5% in 2017, thanks to in large part to higher sales to the two key customers. But the market has punished AEIS for being a cyclical business — while leaving AEIS and LRCX relatively unscathed. All three stocks have suffered of late thanks to weakening sentiment toward the chip space. But over the last year, AMAT is up 26%, LRCX has gained 37% – and AEIS is down 9%, and trades at a 15-month low. At 11x earnings, even accounting for cyclicality, AEIS looks far too cheap. The average Street target price is $88, suggesting a whopping 47% upside. For a business who is literally embedded with its key customers (its systems are designed into the tools from Applied Materials and Lam), the sentiment looks just too negative. If the news isn’t that bad for its customers, it shouldn’t be this bad for AEIS. And while there are “falling knife” concerns, there’s also an attractive price for long-term investors willing to ride out potential near-term volatility. Aptiv PLC (NYSE:APTV) was created precisely to highlight its cutting-edge technology. What formerly was Delphi Automotive spun off its powertrain business into Delphi Technologies PLC (NYSE:DLPH). What’s left is the newly named Aptiv — which is something close to a pure play on the self-driving car revolution. As Harriet Lifton pointed out back in August, Aptiv actually designs and manufactures the technology that supports autonomous driving and driver assistance systems. The company develops electric system components along with ‘infotainment’ and connectivity solutions. The increasing amount of technology going into cars should serve to benefit Aptiv – and APTV stock – going forward. And yet Aptiv stock looks reasonably cheap. Analysts have a “strong buy” recommendation on the stock, and an average target price that suggests 20%+ upside. APTV’s forward P/E is just 15x. While some investors are paying up elsewhere — including for NVDA — to get a piece of self-driving cars, a key beneficiary sits at a relatively attractive valuation. That valuation may not last for long. Admittedly, the core product from Roku Inc (NASDAQ:ROKU) isn’t that cutting edge. It’s a nice piece of hardware (I’m a happy Roku owner) but a Roku doesn’t require the development expertise of an Apple Inc. (NASDAQ:AAPL) iPhone or the precision of 14nm semiconductor manufacturing. Indeed, Roku actually loses money on its hardware sales – and prices its products as low as $24.99. And the fact that Roku’s hardware isn’t cutting edge is one reason why shorts have targeted ROKU stock and why it has pulled back nearly 50% from December highs. 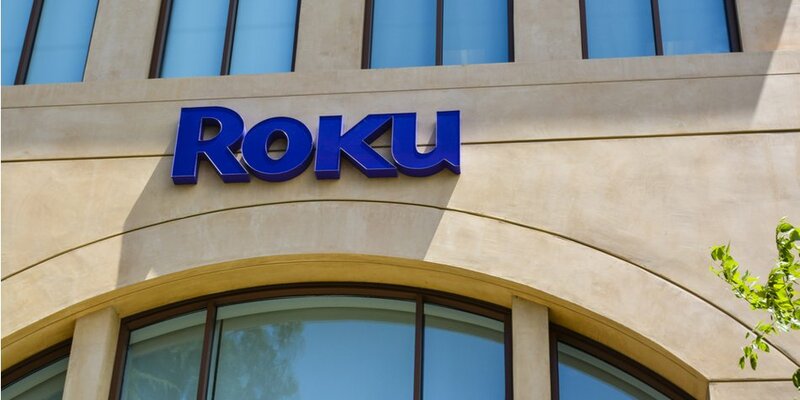 A Roku in theory is replaceable, and it faces intense competition from Apple, Google, and Amazon.com, Inc. (NASDAQ:AMZN). But the bull case for Roku stock is that the company is cutting edge. It’s in seemingly the perfect spot for where the content industry is headed. It has vast amounts of data that have enormous value in this day and age. It’s already the third-largest content distributor in the country, behind Comcast Corporation (NASDAQ:CMCSA) and Charter Communications Inc (NASDAQ:CHTR). So the reason I turned bullish on ROKU after Q4 was because the company simply has so many options given its unique niche in the ecosystem. The Roku Channel has value. The company can leverage the core Roku player into soundbars and home entertainment – two categories where compatibility is a long-running problem and consumer frustration is high. A Roku player might not be cutting edge. But being the gateway to video for millions of consumers, owning treasure troves of data, and outcompeting Silicon Valley’s giants? That’s about as cutting edge as it gets. And it opens a path for Roku to find unique ways to create value over time. Chinese e-commerce provider JD.com Inc(ADR) (NASDAQ:JD) often gets overshadowed by its larger rival, Alibaba Group Holding Ltd (NYSE:BABA). But it’s JD that’s clearly the superior company from a technical standpoint. After all, Alibaba acts almost solely as a middleman. JD, in contrast, is building out a supply chain and expanding its reach well beyond retail. As Will Healy wisely pointed out in December, it’s JD.com, not Alibaba, that truly is the “Amazon of China“. I’ve been pounding the table for JD stock for some time now, and a breakout above $50 in January seemed to show that the market had come around. But JD since has pulled back, and at the moment is threatening to hit a 52-week low. That creates a buying opportunity. Support has held multiple times at current levels. JD has an enormous market opportunity in China, and is taking share from Alibaba. A partnership with Walmart Inc (NYSE:WMT) should accelerate brick-and-mortar development. And at 26x forward EPS, JD stock is hardly expensive given its prospects. Whether investors are worried about a trade war, or simply showing some caution toward an emerging market stock, the sell-off in JD has been far too much. And it makes JD a very attractive buy at these levels, given the investments it’s making in its supply chain and online capabilities. 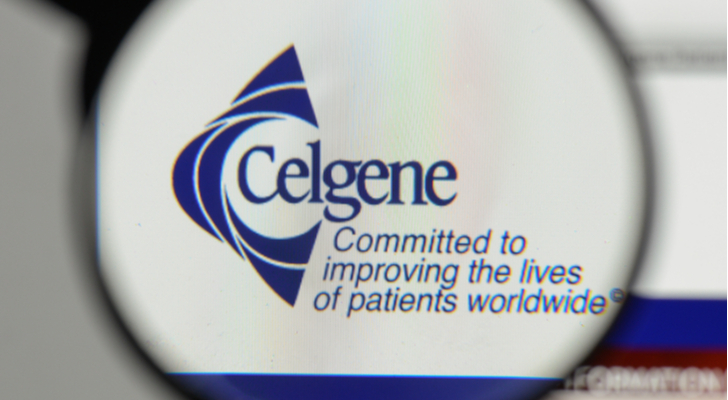 Celgene Corporation (NASDAQ:CELG) has had a rough go of it lately. A double whammy in October – the failure of a drug for Crohn’s disease followed by a long-term guidance cut – sent CELG shares tumbling. CELG hasn’t recovered, and the stock trades only modestly above a three-year low reached earlier this month. But this remains one of the world’s premier biotechnology companies. And the sell-off does seem a bit overdone, as Tom Taulli argued last month. The pipeline has been disappointing – a drug for MS was delayed in February – but it’s not as if Celgene’s innovation simply has come to an end. A sub-9x forward P/E multiple is one of the cheapest in the drug space, and the acquisition of Juno Therapeutics should help growth and earnings in the near term, while expanding the company’s presence in cancer treatment. There are risks here – the pharmaceutical/biotech space has been tough of late, with industry leader Amgen, Inc. (NASDAQ:AMGN) basically flat for almost three years now. But a cheap valuation and a history of innovation suggest that Celgene should be able to recover at some point – and that should result in a rebound in CELG shares. As of this writing, Vince Martin is long shares of NETGEAR, Inc. and has a bullish options position in IBM. He has no positions in any other securities mentioned. Article printed from InvestorPlace Media, https://investorplace.com/2018/04/10-cutting-edge-stocks-for-your-portfolio/.